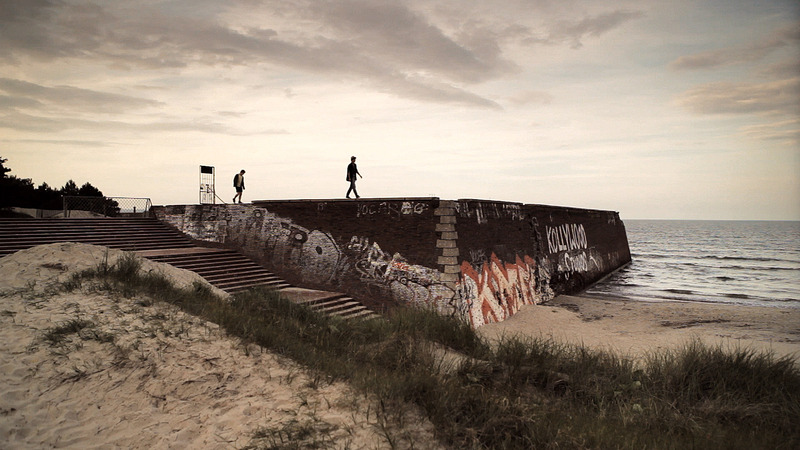 Prora, on the Baltic Sea. Mysterious, endless. 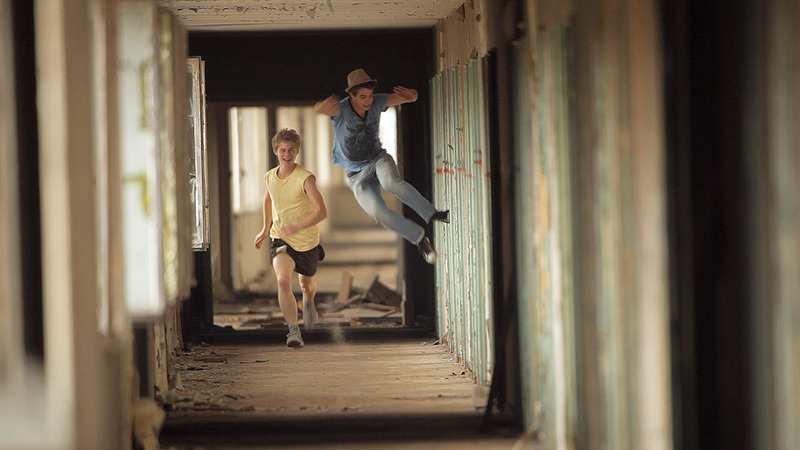 In this deserted former Nazi holiday camp, German and French teenagers Jan and Matthieu embark on an adventure that confronts their identities and puts their friendship at risk. A journey of self-exploration, an odyssey of male adolescence, Prora is a thrilling, tender story about love and friendship.